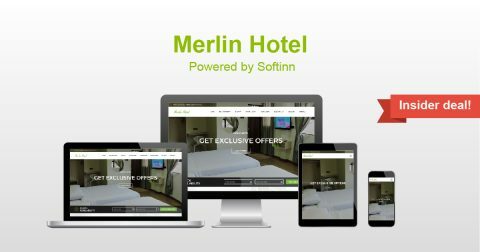 Merlin Hotel is a hotel in Georgetown with good quality service and a comfortable stay. Get 5% OFF FROM TOTAL when you book now at Merlin Hotel! Use promo code: SOFTINNVIP upon check out. Valid till: 2019-01-30.